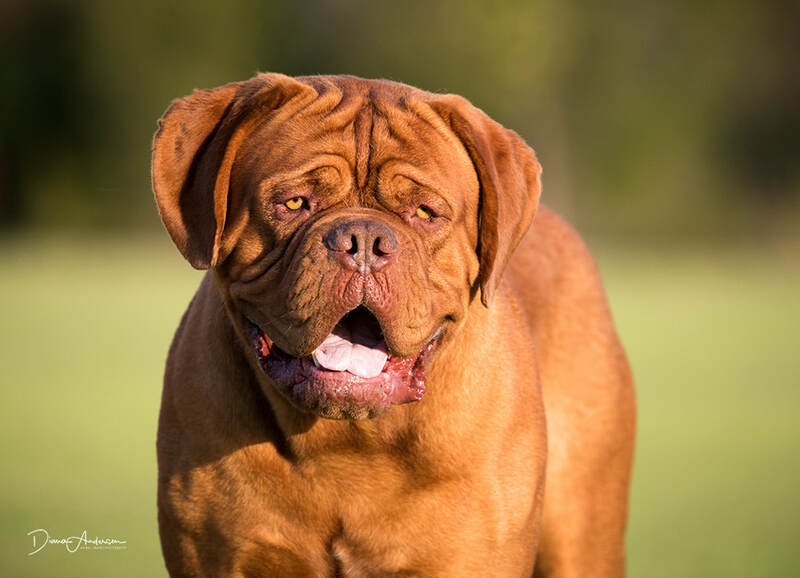 We are super excited about the pedigree combination from 2 stunning dogues. 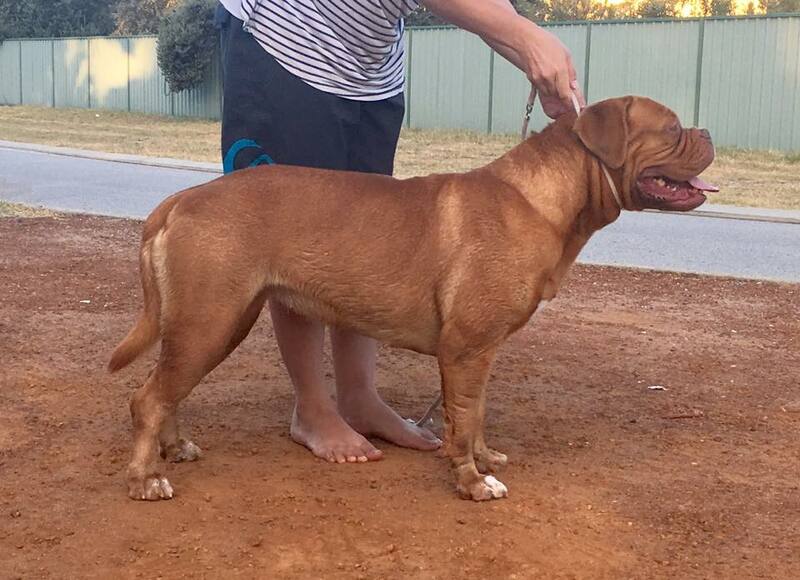 Nala is much like her mother Bae, wonderful dark eye colour, shorter body (but still remaining in proportion), well developed upper thigh, correct topline and chest. Would like to see more forehead, which hopefully Remy will bring forward for us. Remy is a stunning boy, Australian Champion with a wonderful correct head, large like a basketball. He has wonderful wide nostrils, deep chest. He is slightly longer in body then ideal and hopefully Nala will have more influence on body length. Both dogues have strong feet. Will be an interesting litter to watch develop.